Solferino is a small town in Lombardy, northern Italy. The Battle of Solferino took place there on 24 June 1859, as part of the Second Italian War of Independence. Jean-Henry Dunant, a Swiss businessman travelling through Italy, happened to witness the battle. Horrified by the suffering of wounded soldiers left on the battlefield, Dunant completely abandoned the original intent of his trip and for several days he devoted himself to helping with the treatment and care for the wounded. Back in his home in Geneva, he wrote a book entitled “A Memory of Solferino” which he published with his own money in 1862 and which was the origin of process that ultimately led to the adoption, in 1864, of the very first Geneva Convention on the wounded and sick and the establishment of the International Committee of the Red Cross, and National Red Cross (and later, Red Crescent) Societies. 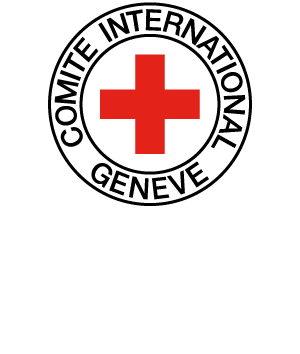 DUNANT Henry, A Memory of Solferino, Geneva, ICRC, 1986 (1862), 147 pp.